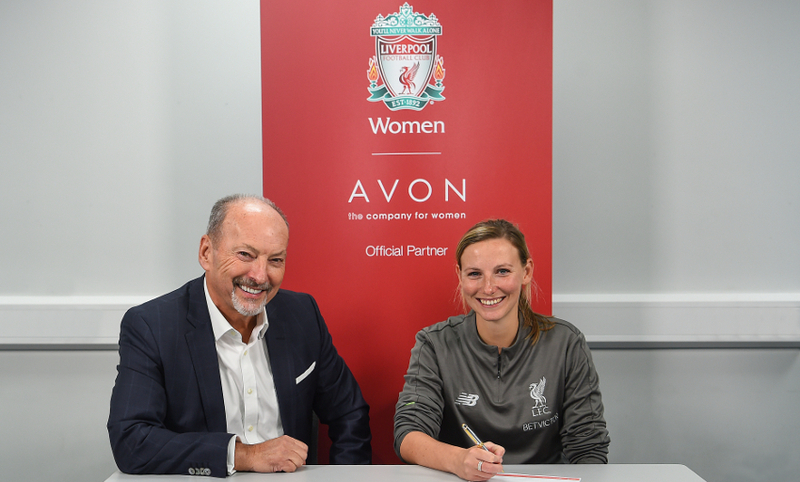 Vicky Jepson has today spoken of her immense pride at being named as the new full-time manager of Liverpool FC Women. Following the departure of previous boss Neil Redfearn, Jepson was placed in interim charge alongside Chris Kirkland - and the duo have helped the team win four of their last five games. 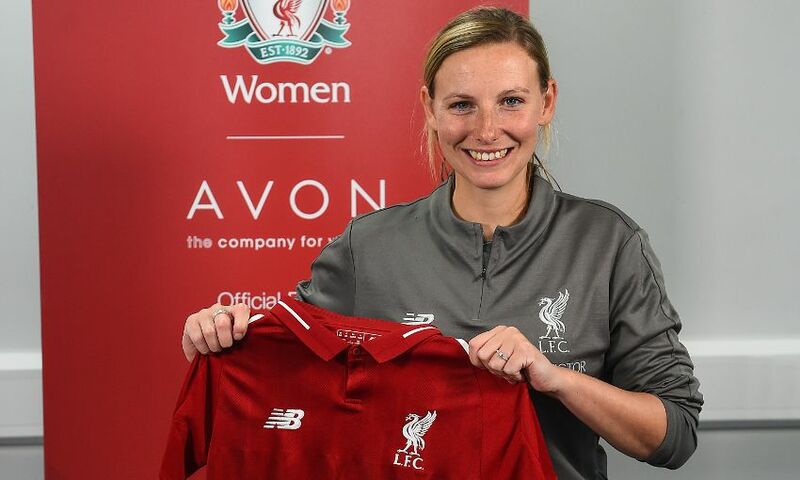 On Friday, Jepson - who has been with the club since 2009 - was confirmed as the permanent manager of LFC Women - and she's vowed to do all she can to repay the faith shown in her by making the supporters proud. We sat down with the new boss for an in-depth chat about the announcement and her feelings at taking on the position, the vital role Kirkland will play, and her message for the fans. I'm absolutely delighted and humbled by the news. It has been a long journey at the club and I've seen several different managers from Robbie Johnson to Matt Beard and Scott Rogers, and I've watched us evolve as a women's section. I've been part of the club for a long time and I'm just delighted to be named the manager, so I'm looking forward to keeping on going with the work we have been doing. Nothing will change in terms of me as a person. I just want to keep making sure that we strive forward as a group. It's overwhelming in a way. There were the long nights with working in the day with the Foundation then working with the women's youth section in the evenings, but I've seen a lot of our graduates come through the centre of excellence and are now playing in our first team or have gone on to play for other Women's Super League clubs. The journey is a proud one, one I have been patient with and been very loyal to the club. I'm just delighted to take the reins now. With the outstanding staff we have working together with the brilliant players we have, we have got to keep stepping forward. Peter Moore phoned me up and told me the great news. I was on the M56 when he told me and I was absolutely delighted and overwhelmed. I promised Peter I will do everything I can to make sure the players keep on stepping in the right direction and the staff will keep working as hard as they have done. More importantly, we will protect the brand of Liverpool Football Club; we do well by that and make sure we do the best that we can for the fans so that they keep coming back to support us. Me and Chris are like partners in crime. We are very much together in everything. He has congratulated me and we are both still prepping for Chelsea this weekend. In terms of that, nothing will change apart from me being a little bit more accountable for things that happen, but that's not pressure and I'm looking forward to that. Alan [Jordan], Jordan [Whelan], Hina [Chauhan] and obviously Chris, it's just an absolute great pleasure to work with all of them. The staff are so positive. The culture that we have created with the staff has obviously rubbed off on the players. The players are great people as well, which has helped because there has been no turbulence that made us come unstuck or derailed us. We have just got to keep that glue, go marching on together now and keep our current form if we can. It has been five weeks since Neil [Redfearn] left us. Since then, we've had five games and won four of them. The girls are an absolute credit to that because no noise outside our camp has ever affected inside it, and that's a credit to the staff, Chris and to the girls, who have made sure that we've kept focused and ticked games off as we go. It was tough taking the reins when we lost such a great manager but you've got to get the buy-in from the players and that's what we have had from the start. Every game plan we've put in place they have gone out and applied it to the pitch. It has just been an absolute honour to work with players like that who have acted ultra-professional throughout this whole journey, so now we can have a bit more stability and keep striving forward. Obviously we've got a very tough game away at Chelsea on Sunday, but we are looking forward to the test. We've got to make sure that we compete this season and we've got a great group to do that. I want to make sure that we give the fans something to want to come and watch, we inspire young girls that want to play the game because we've got loads of role models in this squad. We make sure that we do right by the club and we make everybody proud of what we are about and what we want to achieve going forward. It's certainly not about looking in the past, it's about looking forward to the future and I'm very much honoured to be a part of the future at the club. It doesn't change things in terms of me just being given the title of manager because we've been together on this journey as staff and as a group. So we'll be continuing the same as we have been doing. We know as a group this game is going to be very challenging because as individuals they are outstanding and they have got a great manager who has grown them from strength to strength as a collective, so they are going to be a very tough test. But it's one that we are very much looking forward to and we'll give it our all. Well, we had some other fantastic news this week when it was announced we will be playing at Tranmere Rovers FC as our home ground. I'd like to see more fans there to support us because I can promise them that we are going to go above and beyond and make sure that we grow our brand and we perform on the pitch each week as much as we can, giving it 110 per cent. Jepson takes the team to face Chelsea in the Women's Super League at Kingsmeadow on Sunday. Kick-off is at 12.30pm GMT and you can watch the game live on BBC Red Button.